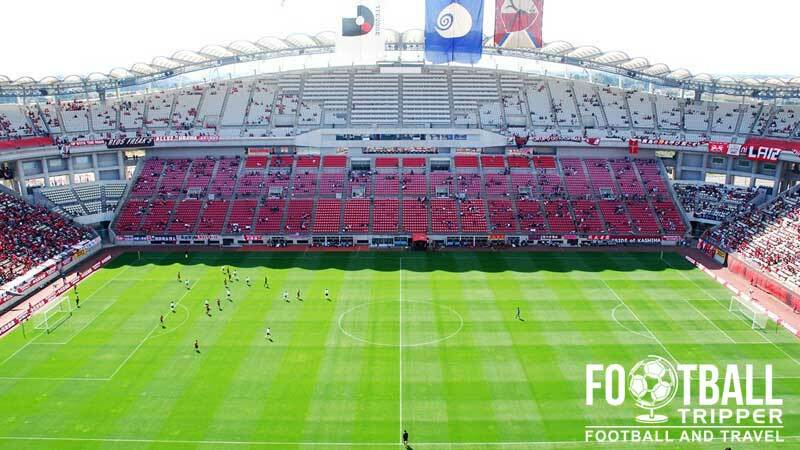 Kashima Soccer Stadium is a dedicated Football Stadium located in the city of Kashima, in the Kantō region of Japan. The stadium originally opened in 1993 but was renovated in 2001 in preparation for the 2002 World Cup where it hosted three group matches. It is currently the home of J-League side Kashima Antlers FC. Kashima Soccer Stadium first opened in May 1993 to host matches of local side The Kashima Antlers but was expanded in 2001 in order to host matches of the 2002 World Cup. It initially consisted of four single-tiered stands capable of seating 15,000 but a top row of seating was added which more than doubled the capacity to 40,728. The renovation work began in 1999 and took approximately three years to complete. In the mean time, The Antlers relocated to the National Olympic Stadium and by May 2001 the extension was completed. This allowed the ground to hold matches of the Confederations Cup which is the traditional curtain-raiser to the World Cup. 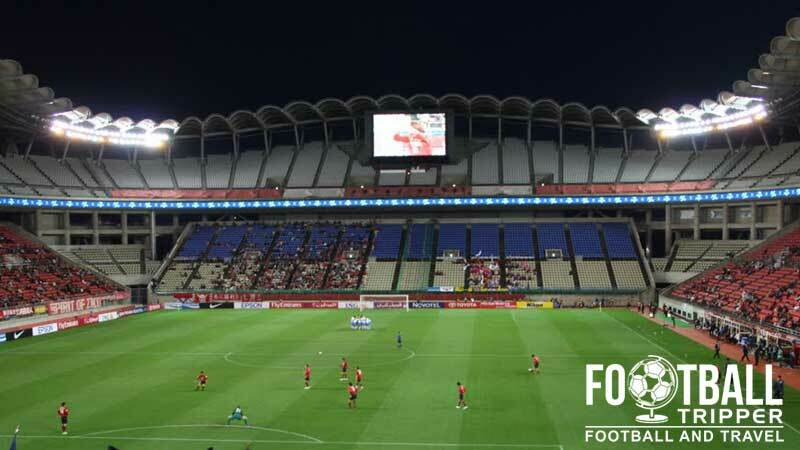 As one of twenty host venues for the World Cup tournament which was co-hosted between Japan and South Korea, each stadium unfortunately hosted less matches than normal. 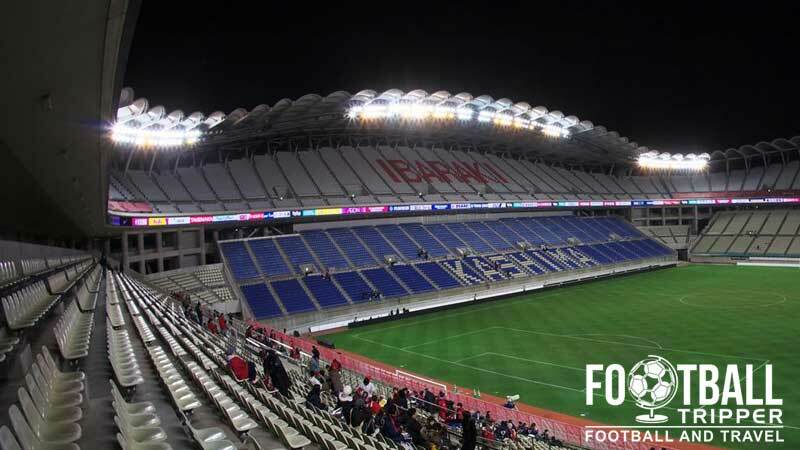 Kashima Soccer Stadium averaged a crowd of 35,459 and hosted three group matches in total: Argentina v Nigeria (1-0), Germany v Republic of Ireland (1-1), and Italy v Croatia (1-2). 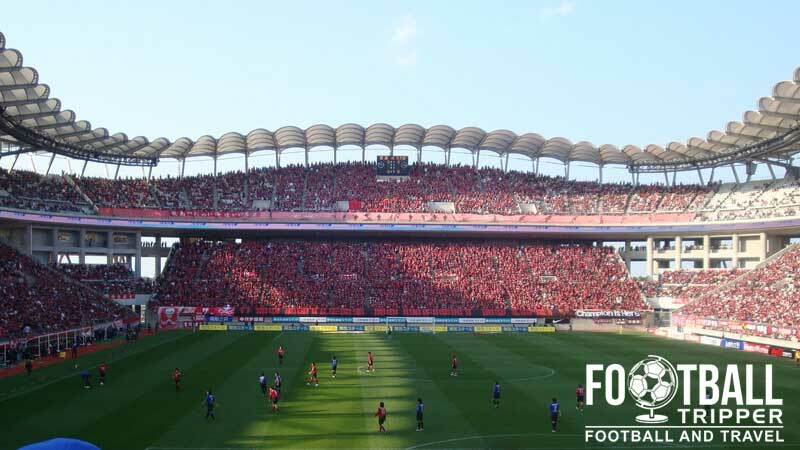 The highest level of club football played at the Kashima Soccer Stadium has undoubtedly been matches of the Asian Champions League. As regular entrants, Kashima Antlers have reached the quarter finals no less than four times, and usually qualify from the group stages. Zico played for The Antlers during their formative years, and the Brazilian fired them to the J.League title in 1993 which was the competition’s inaugural season. The club played a friendly against Fluminense FC that season, and continue to this day to have strong ties to the country of Brazil. Kashima Soccer Stadium consists of the following four stands: North, East, South and West.